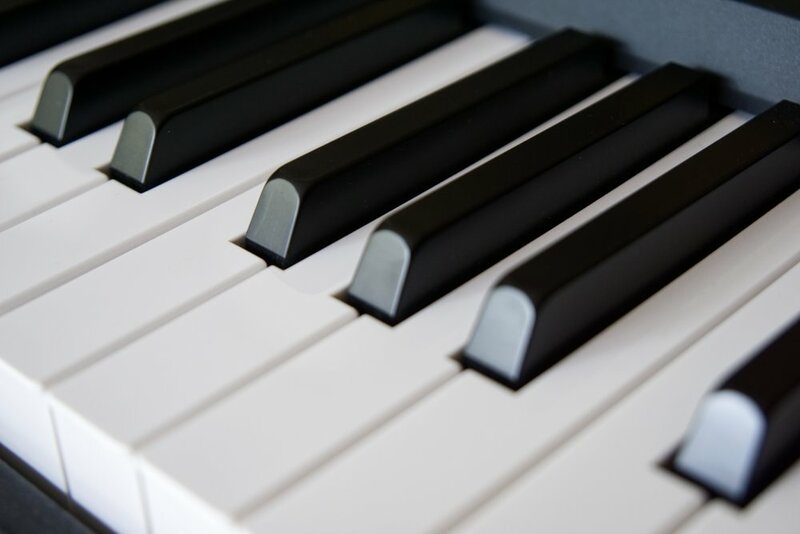 Is your child interested in learning to play piano, taking voice lessons or music theory lessons? This week starts our new school year and Mr. Ferreira only a few available spots to receive new music students. The application form is available here. Both 30-minute and 45-minute lessons are available. 45-minute lessons are encouraged for an older, more advanced or highly motivated student. Sign up soon to take advantage of this great opportunity to expand your child's education!